Clinicians working at this level should be competent in the criteria expected for advanced level and are also expected to work as part of a team taking responsibility for supporting the education of colleagues responsible for providing care to people with respiratory disease. Practitioners working at this level are expected to have specialist knowledge (i.e. degree level) in advanced respiratory assessment. There are a range of education providers offering respiratory degree courses. Practitioners working at this level should have completed an ARTP (or equivalent) accredited certified spirometry course in undertaking and interpreting spirometry. If not a GP, it is desirable for practitioners working at this level to have a non-medical prescribing qualification. 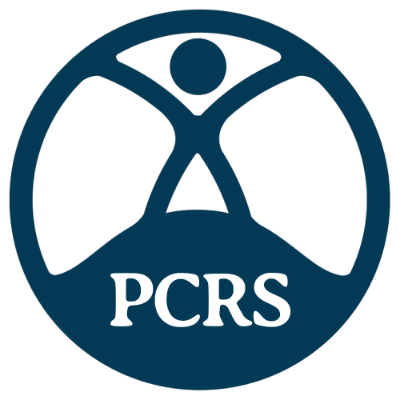 Below are a series of PCRS tools, programmes and resources specifically relevant to those working at the expert level.